It seems obvious that we see the world as it is today represented on stage. Unfortunately this is not the case. 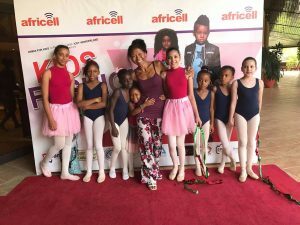 At the moment, ethnic diversity is still not embraced in the dance world and there is a lack of black dancers at established western dance companies. 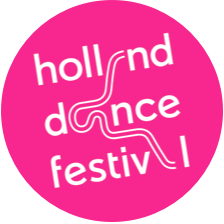 To feed the discussion and to contribute to a change of mentality, the Holland Dance Festival offers space for debate about ethnic diversity in dance. 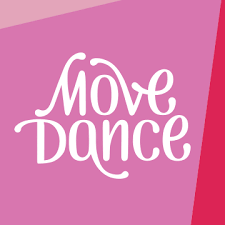 Participants in the debate are: Alida Dors (Stichting Backbone), Cassa Pancho (Ballet Black), Kyle Abraham (Abraham.In.Motion), Francesca Harper (The Francesca Harper Project), Tim Persent (dancer, Leine & Roebana) and Louis Alves (dancer and choreographer). Moderator: Derrick Brown.